If you’re a lover of fashion, having a miniscule closet is definitely a problem. But no closet? You’re looking at a storage nightmare. Or at least that’s what we thought before we discovered a plethora of repin-worthy makeshift closets. 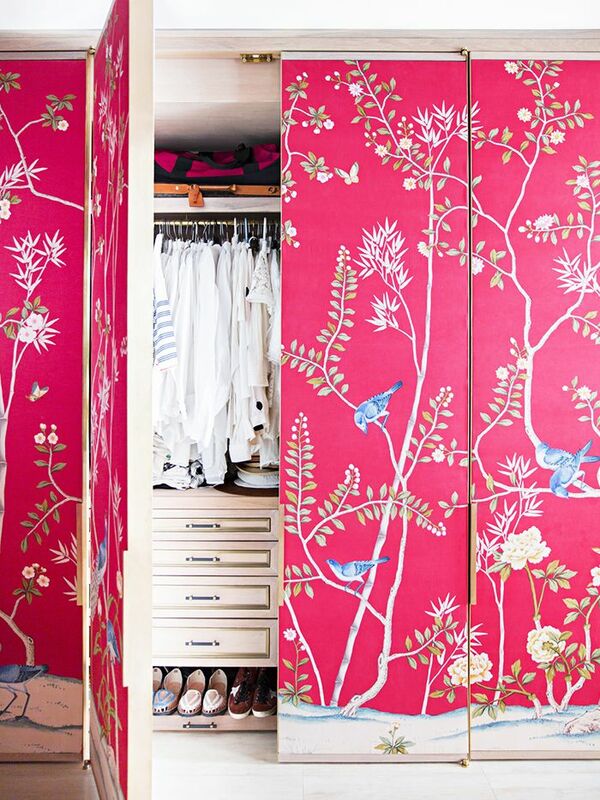 These creative solutions have us convinced that a closet-less abode is fully manageable. 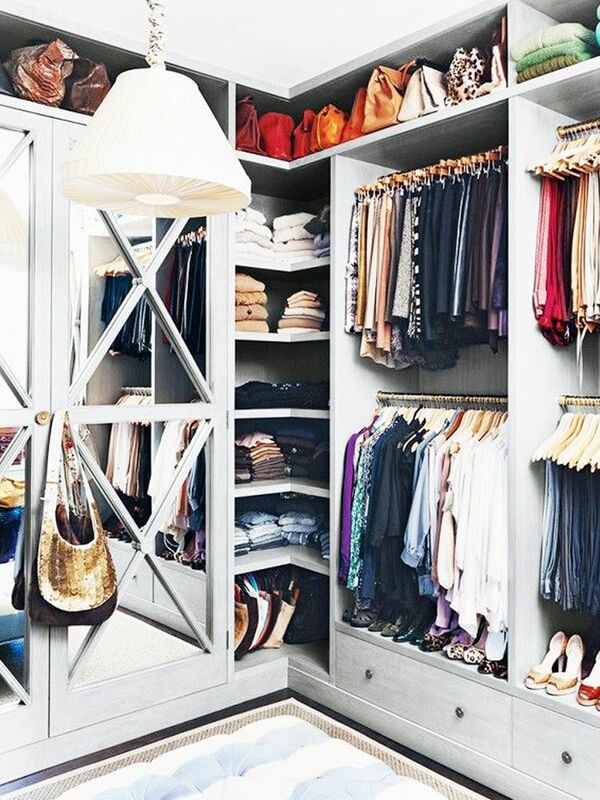 To prove our point, we bring you our favorite remedies to the no-closet (or overflowing closet…) problem. Scroll down to see stunning makeshift closets and to shop the pieces to help you create your own! 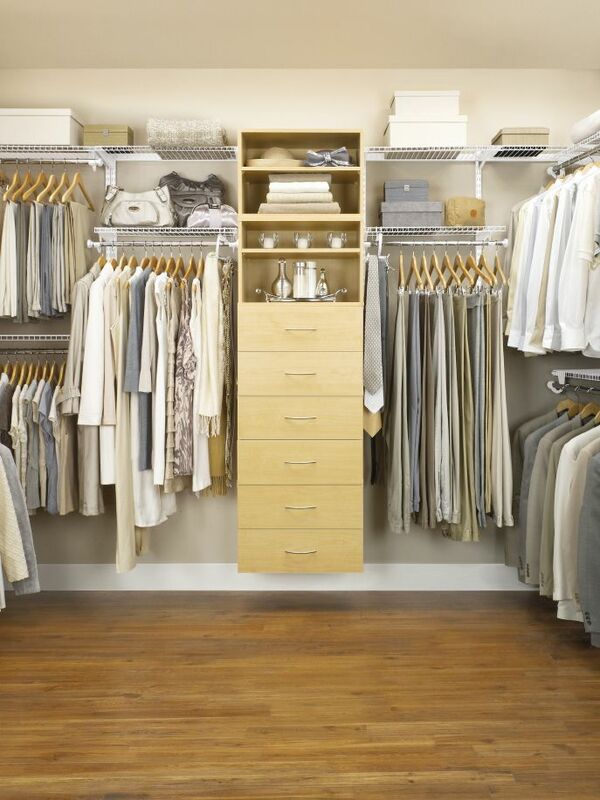 Would you ever rent or buy a space sans closet? Tell us in the comments below!